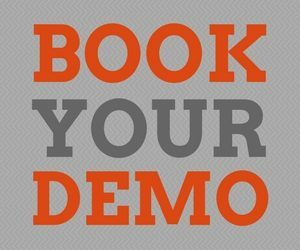 Book A Jentu Demo - Jentu Technologies Inc. Interested? Want to see Jentu in action? We’d love to set up a time to show your organization the power of Jentu. 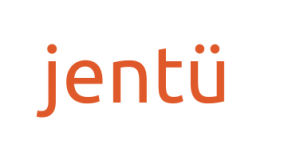 An introductory meeting with you and your head of IT would answer any questions you have and help you evaluate if Jentu is the right fit for your organization. Simply fill in a few details and click “Let’s Get Started”.